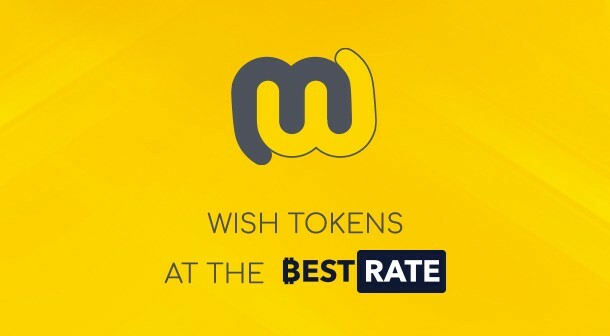 WISH tokens whenever you wish them to be useful to you. Blog / WISH tokens whenever you wish them to be useful to you. If you are reading this text then you might heard about the real struggle of dealing with cryptocurrency exchanges. Any standart crypto-trading platform requests to go through a really complex process of identity verification, some can even ask to deal with the KYC (know your customer) standards. That all sounds like a torture for those who were just keen to buy some specific tokens for their personal needs. BestRate is a really great solution for people who don’t want to go hard in trading. 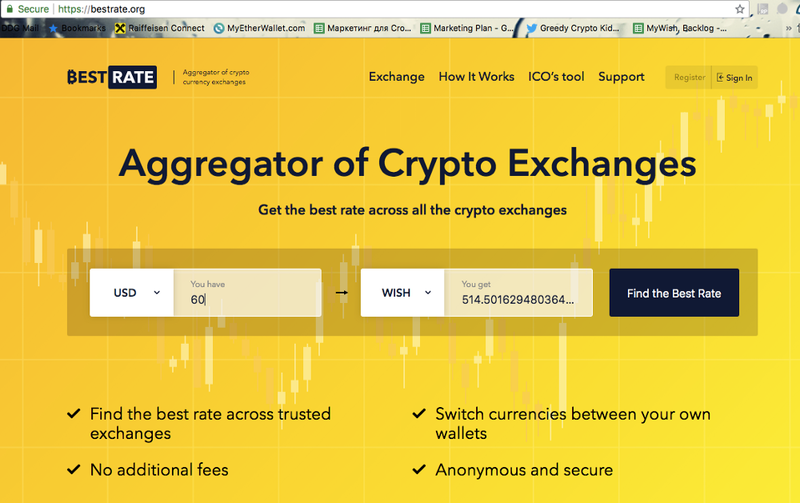 BestRate is an aggregator of cryptocurrency exchanges. It takes you 4 steps from choosing coins you want to finally getting them. These steps couldn’t be any easier: 1. Choosing coins. 2 Choosing service provider. 3. Sending your coins or fiat money. 4. Getting the correct amount at your wallet. BestRate and MyWish are official partners from now on. So it is the time for a great announcement! Guys, you are welcome to buy WISH tokens for fiat money or almost any other coins you have without pretending to be a trader. We are always eager to receive your opinion.